Pat Metheny has always been my idol. His music is part of my life for over 30 years. Apart from being an amazing guitar player and musician, Pat never stops exploring and innovating, both in music and technology. I’ll never forget the first time I listened to Bright SIze Life – his trio album with Jaco Pastorius and Bob Moses or the first time I heard his synth guitar solo at the Blue Note in an intimate gig featuring the 80/81 band. Through the years I have seen and heard Pat play in various tours and formats, always inspiring, always innovating. I even sneaked once backstage to give him a painting I made for him…now Pat seems to be breaking limits between music and technology. The amazing thing is that these robots seem to play with feeling. Branding for an unconventional convention to be held by Kinetis in Israel. 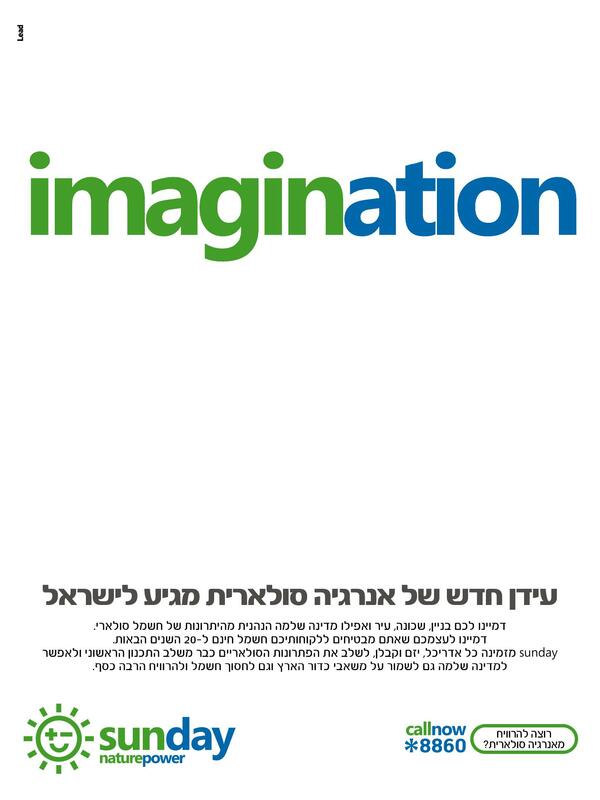 The project was chosen for the “Designed in Israel 3” exhibition. 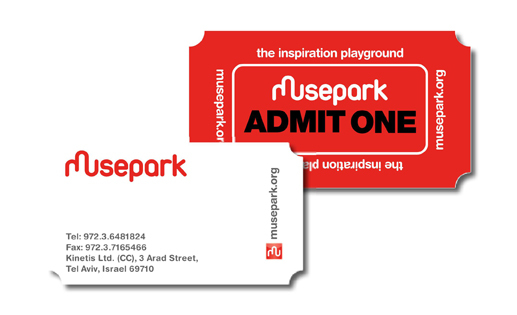 The business cards were designed as amusement park tickets. One of the more challenging rebranding projects I was involved in. 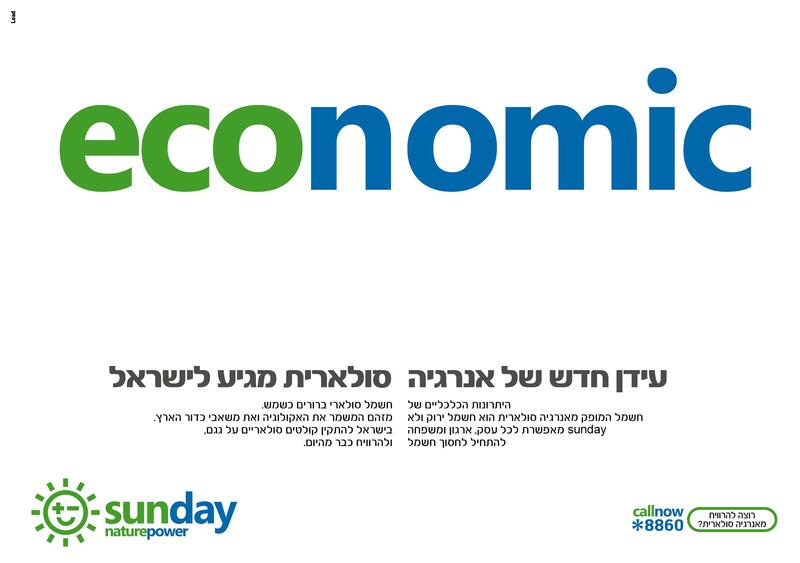 Hadera Paper, formally American-Israeli Paper Mills, is an international group consisting of several companies and brands, such as Kimberly, Amnir and more. We (Lead Advertising) wanted to create a green industrial brand, and apply it where we can within the group. We changed the AIPM name simply to Hadera Paper – which is the name that most people used anyway when talking about the group. Hadera is the city where most plants are located and it’s Hebrew name is derived from green (Chid’r) in Arabic, so we happened to have an historical ‘green’ in the name! The idea behind the icon is combining paper industry with a green echo, or vibe. 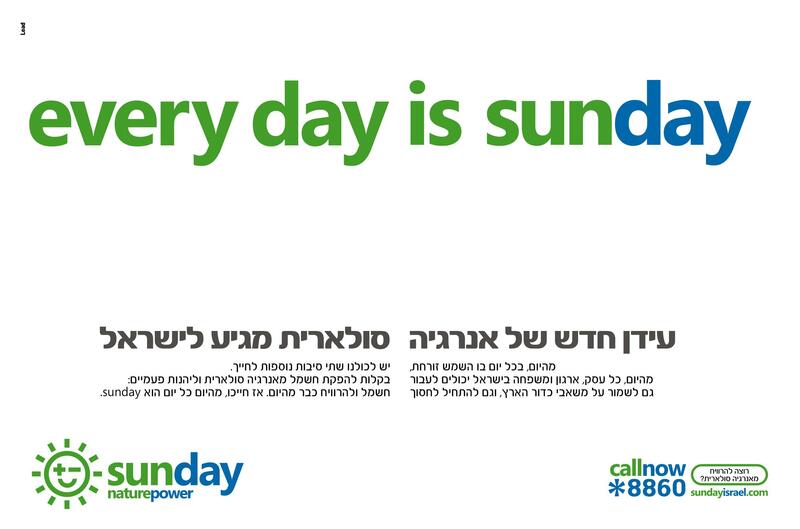 On this project I worked alongside with Yossi Baruch, the planner and Rami Yehodicha, Lead’s Ceo. Branding for a new media company which advertises on mirrors! Created in Lead advertising. The special mirrors are placed in shopping malls, work-out gyms, nightclubs and other locations that combine outdoor media with focused targeting. The name and “eye” logo convey the impact and “reflection” of the media. Branding for an international website, Led by Doron Libshtien, offering interactive coaching and inspiration from the world’s leading mentors, such as Robin Sharma, Deepak Chopra, Byron Katie, Tim Kelly and more. Branding for a special social venture fund. Founded by Allan (Chanoch) Barkat and managed by him and Tamar levine, Dualis is focused on social businesses and development of the new social business sector. The project included the Naming, logo design – ( I even illustrated the icon myself this time…) – marketing material and website. The tree icon expresses the duality of both financial and social profit. Branding for an interactive marketing agency, led by Nir Kouris, specializing in social media for young people. You are currently browsing the amir singer creative blog archives for April, 2010.